The Talin Power Plant had to undertake a major overhaul and capacity improvement, and thereby a new coal intake jetty was constructed. 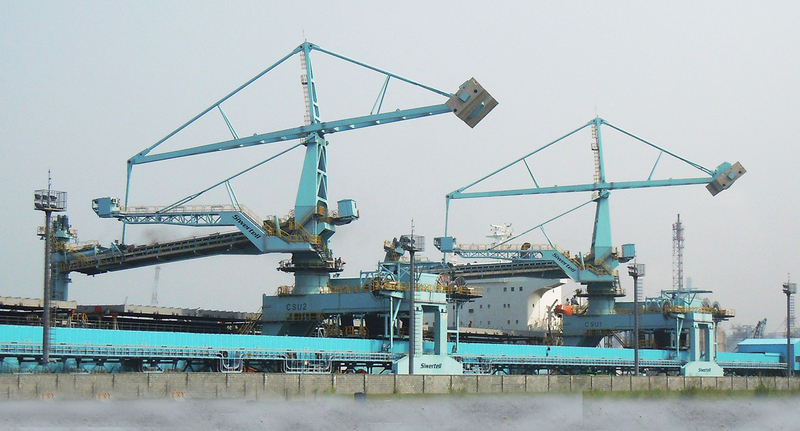 The Jetty is dimensioned to berth vessels from 60,000 dwt up to 150,000 dwt. 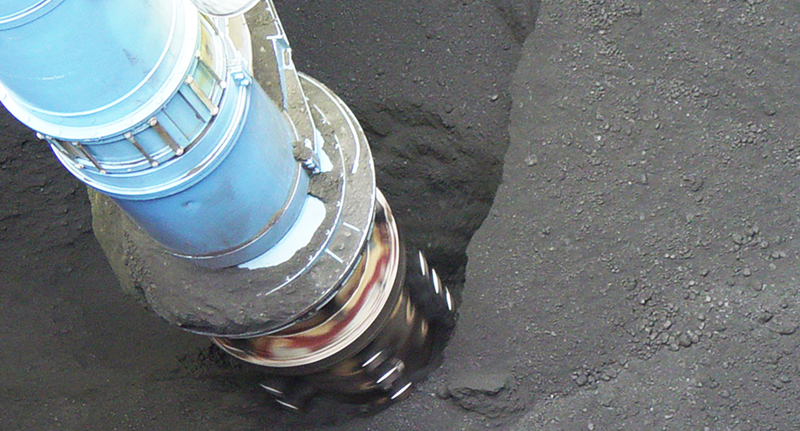 Transport from the ship’s hold to the coal storage domes is conducted completely enclosed in order to minimize the environmental impact on surrounding areas. 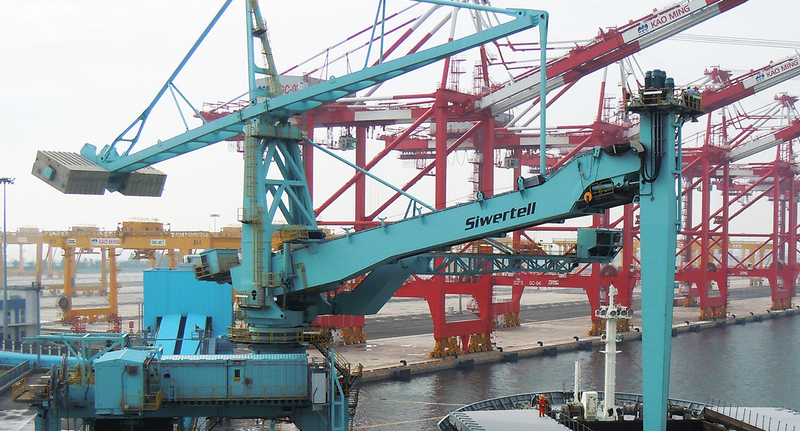 The jetty is equipped with two independent coal conveyors, and both Siwertell ship unloaders can feed any of the jetty conveyors. Equipped with an operator’s cabin and as well a wireless remote control radio, the unloaders allow the operator to have full control of the unloader’s status via an advanced information display, even though operation is carried out from the hatch. 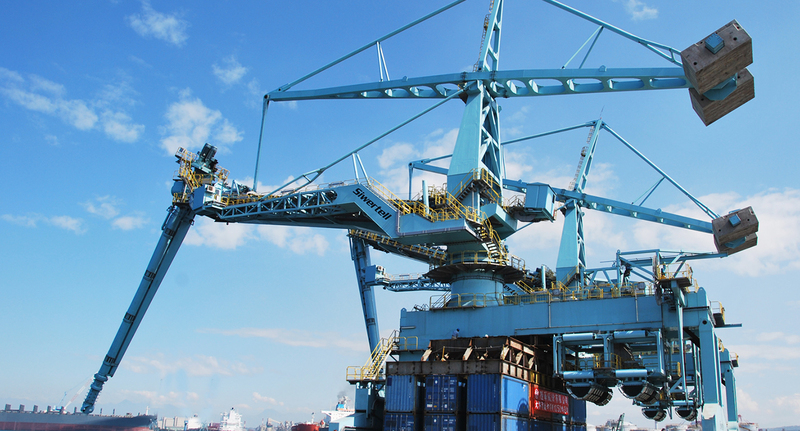 The ship unloaders are furnished with SACS (Siwertell Anti Collision System) as well as a semi-automatic unloading program - all in order to maintain a high efficiency unloading operation and to keep the ship’s turnaround time to a minimum.